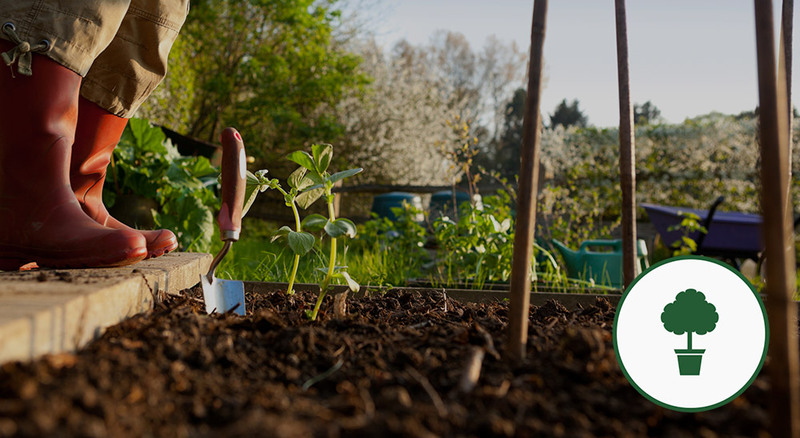 We produce a full spectrum of high quality soils especially formulated to satisfy all your lawn and garden needs. These soils provide long term results for plant growth. Our mulch products create a beautiful landscape with a dark rich appearance. As they slowly decompose, the soil is provided with much needed nutrients and organic matter. Our fertilizer promotes favourable growing conditions for strong healthy plants and lush green turf. 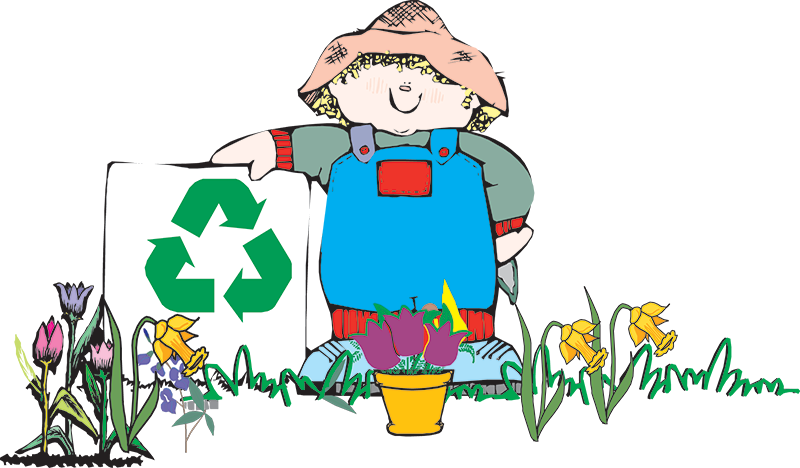 Your lawn and garden will be free of chemical fertilizers and herbicides. 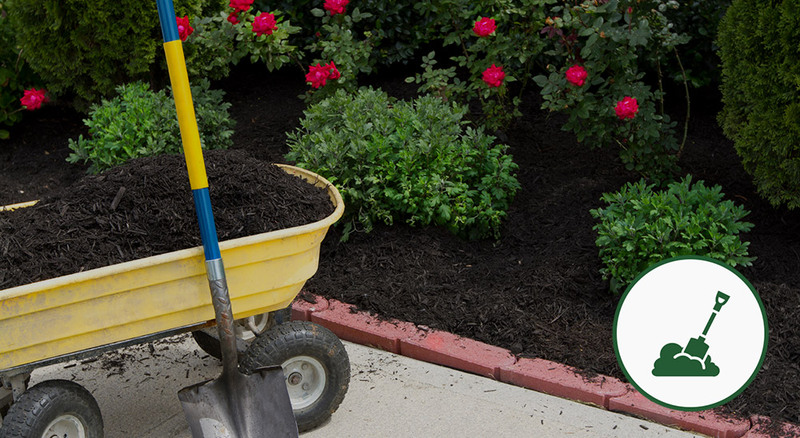 Our company prides itself in the production of environmentally friendly soil, mulch and fertilizer products. Natures Gold is available in bags and bulk to wholesalers, landscapers, golf courses, municipalities and to Okanagan gardeners and homeowners. "I recommend Natures Gold to anyone who wants strong healthy plants and turf. It provides very consistent growth and lush colors. We use Natures Gold on every part of the course as we are environmentally aware of our surroundings located by the ocean. Natures Gold is the very best product you can use on a golf course." "I started using Natures Gold in my sand and seed divot mix. It mixed in well and I found it held the moisture longer, helping the seed germinate faster. We used it in my top-dressing mix for tee boxes and found that they held up better against heat and stress. We also used it in our flower and shrub beds and were very happy with the results." "We have been using Natures Gold here at Carnmoney Golf & Country Club for the past three years. Whether it be in divot mix for tees and fairways or our flower gardens, Natures Gold provides us with organic matter, sustained nutrient feed and soil tilth. The product also holds moisture and helps to provide good conditions for germination."